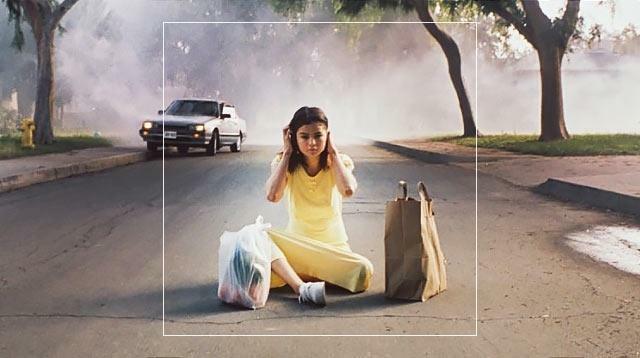 Less than a month after releasing her cinematic music video for "Bad Liar," Selena Gomez is already teasing her next single, "Fetish." She shared three stills from the upcoming vid on Instagram this afternoon, each captioned with the title of the song. They have the same vintage feel as her "Bad Liar" visuals—perhaps it's a hint that Gomez will take us back in time with this project, too. The singer originally hinted at the new song and video last month, when a preview appeared at the very end of her "Bad Liar" video. At the time, Gomez teased that "Fetish" was "coming soon," though there's no exact release date yet. There is also no hint of what the song sounds like, save a few alleged leaks online. Some fans believe even Gucci Mane could be featured on the track. Now you'll just have to keep your eyes peeled to Selena's 'gram for more updates. Catch a clip of "Fetish" at the 3:39 mark below.